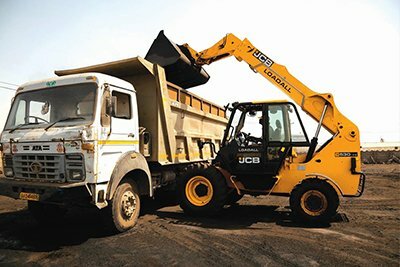 Sri Sai Earthmovers is an authorised dealer of JCB India range of products for the districts of Gulbarga, Bijapur, Bidar, Raichur and Yadgir. 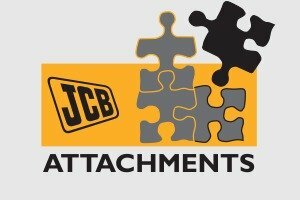 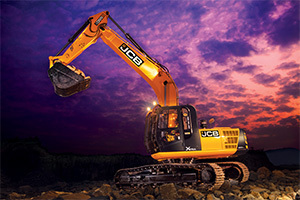 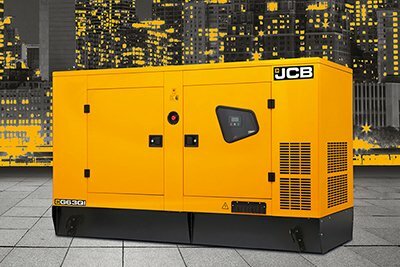 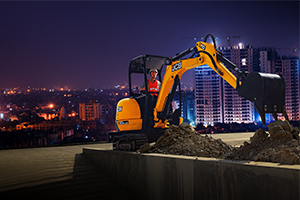 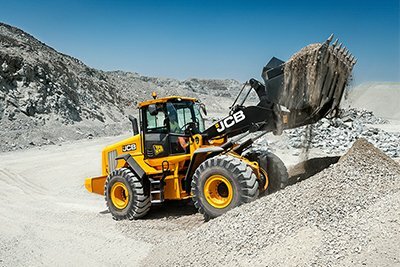 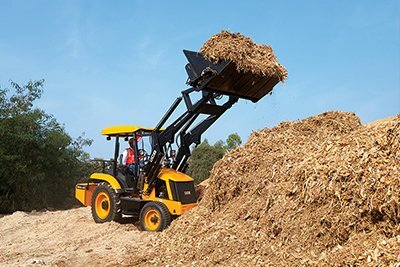 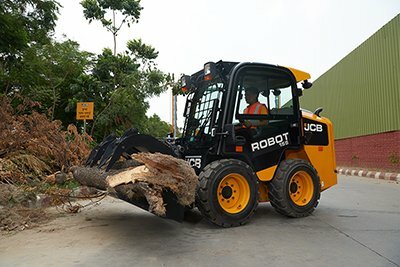 With the head office in Gulbarga Karnataka, Sri Sai Earthmovers JCB dealership offers a complete range of services including equipment sales and genuine JCB parts to its customers across Gulbarga, Bijapur, Bidar, Raichur and Yadgir in Karnataka. 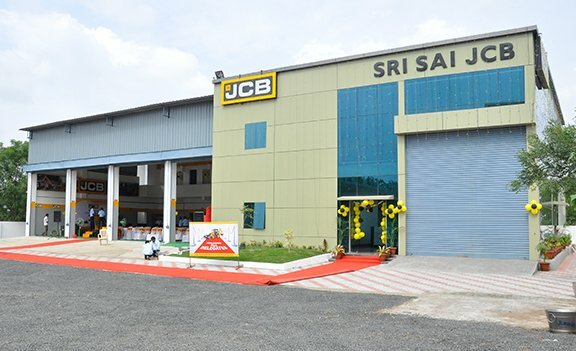 The Sri Sai Earthmovers JCB dealership’s current employee strength stands at 130 employees out of which 15 are for sales, 70 for service and 45 for backend & operations. 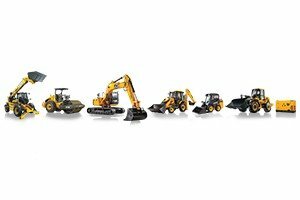 Over the years the Sri Sai Earthmovers JCB dealership has established itself as a trusted name as a JCB dealership in and around the districts of Gulbarga, Bijapur, Bidar, Raichur and Yadgir in Karnataka. 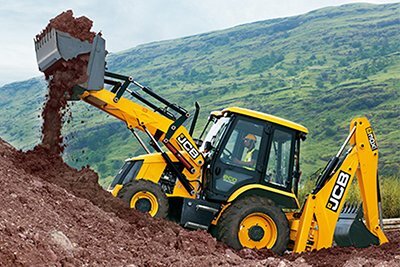 Copyright 2019 © Sri Sai Earthmovers JCB. 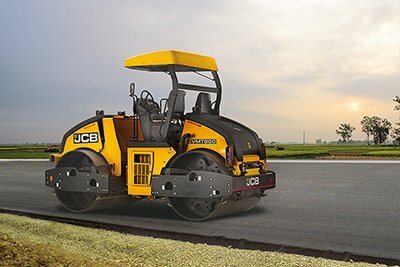 jewargi Road, Gulbarga, Karnataka . 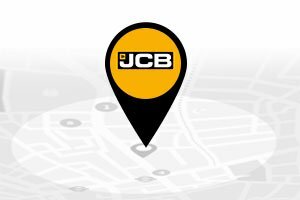 We are also present in Bidar, Bijapur, Raichur, Shahapur.